These shorts are great. Very comfortable. 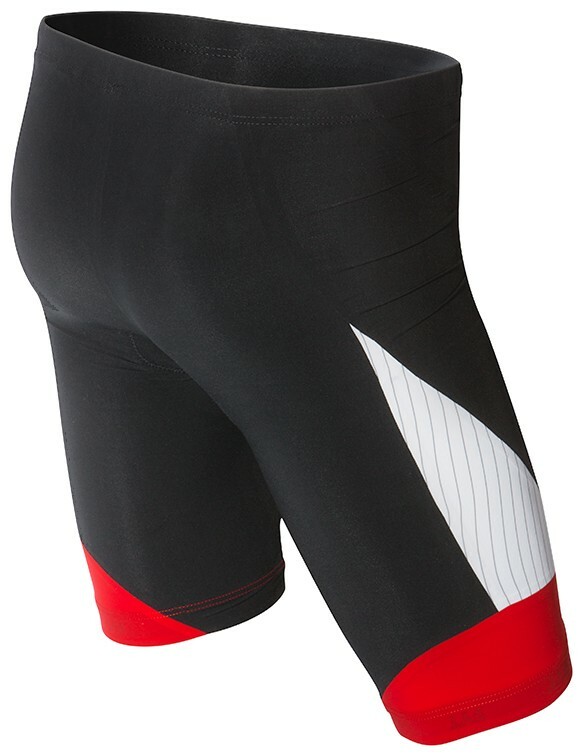 Fits well, comfortable, versatile, recommended..
Q: Do you sell the Carbon shorts in plain black? I love the shorts, just don't care for the white and red trim. Q: Are these shorts machine washable? If not what is the recommended washing procedure? 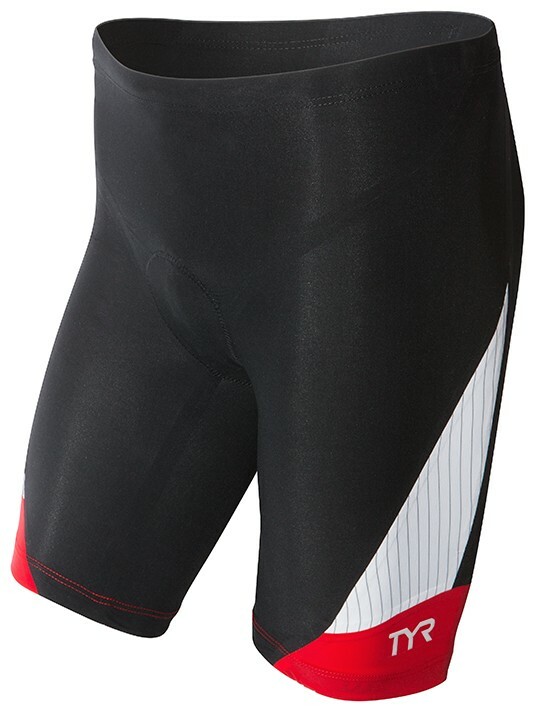 Carbon Fabric fabric passes the standards for chlorine durability and can be used in chlorinated environments, however you should always rinse your tri-shorts immediately after each use, so that chlorine does not stay inside the fabric. We recommend rinsing in cold water, using a dab of woolite only. 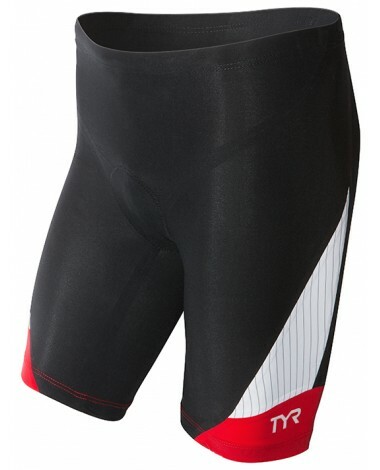 Q: Besides length (6 inches versus 9) is there a difference between the women's shorts and the men's carbon tri-shorts? A: Thank you for contacting TYR Sport! We are always eager to answer any questions you have about our company. Our Men's Carbon and Women's Carbon styles will have completely different specs. based off male and female specifics. Q: do these shorts have any zipper pocket for small item? Q: Can you mach a cooler desine for this jammer or can i desine you one and you add it to the carbon collection pls? A: Thank you for your inquiry. We will have a new line coming out 2/1. Any ideas can be emailed to [email protected] we will forward to our Design team. The Pinnacle of Triathlon Performance, TYR Carbon is a Game-Changing fabric that fuels you across the disciplines. 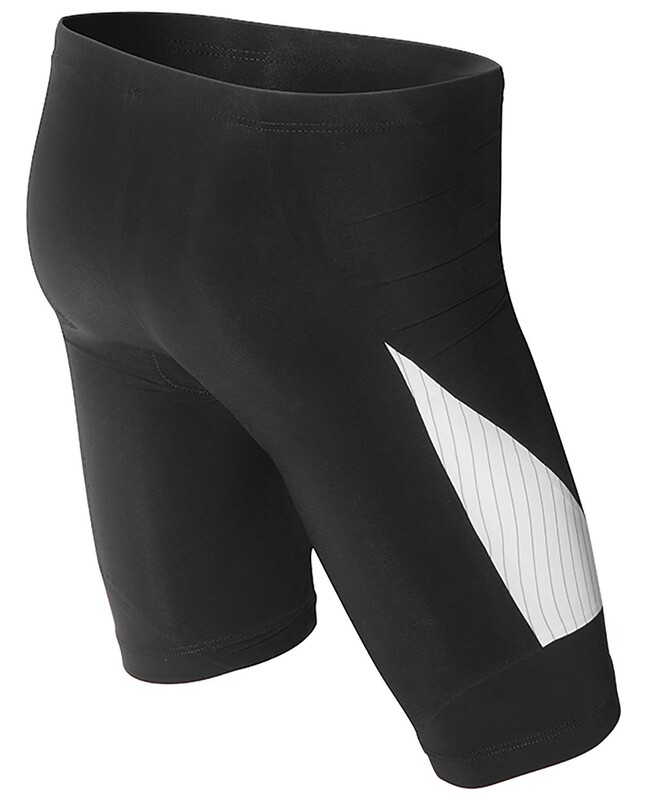 Lower body temperature, heart rate and reduce lactic acid buildup with the Carbon Tri Short.